Women for Shepherd will be hosting a house and garden tour of historic Falling Spring, located in Morgan’s Grove Park in Shepherdstown. 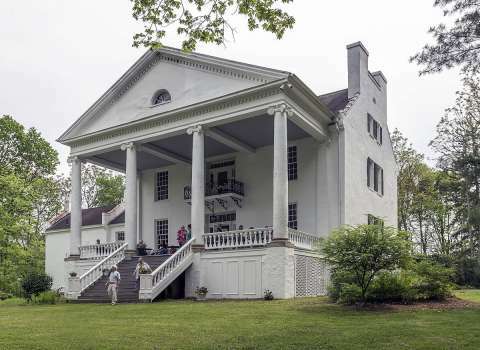 The estate, which is owned by Ed and Lorri Schwartz, was built in 1837 by the Morgan family. It boasts many historical details of interest, including the largest and oldest sugar maple tree in West Virginia. A light afternoon tea reception will be served. The event is free and is open to the public. RSVPs requested by Friday, May 10 to Meg Peterson, director of donor relations, [email protected], 304-876-5021.